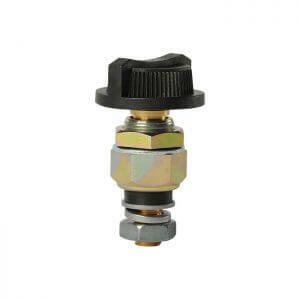 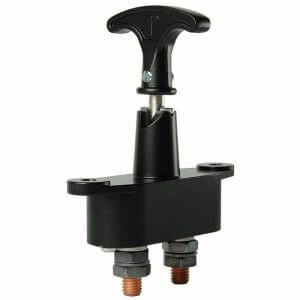 Designed for isolating the negative wire in vehicles and other applications where the chassis is grounded. 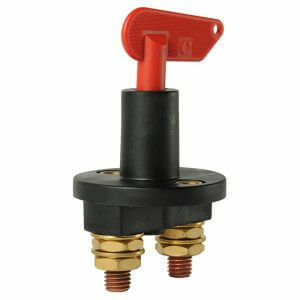 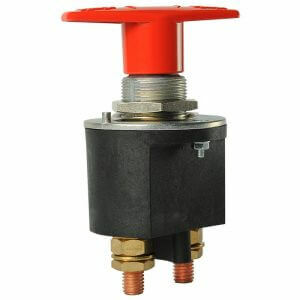 Share the post "Chassis Isolator Switch Single Pole 75A"
Designed for isolating the negative wire in vehicles and other applications where the chassis is grounded. 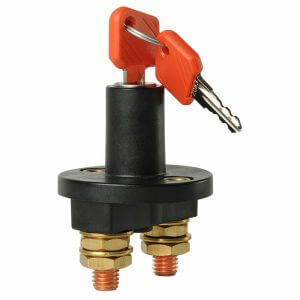 Single hole mounting in chassis with one connection provides for a simple installation, particularly in confined spaces.